They pollinate, make wax, and honey. And we carry the supplies for you to raise some of your own. Raising bees can even be fun for kids! 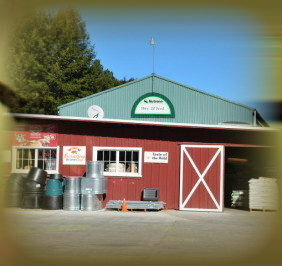 If you already have your first hive, we carry smokers, additional hives and other essentials.